As part of my University project, I am in the process of creating a new innovation based around the concept of Ebooks and taking them to another level using a mixture of interactive elements. 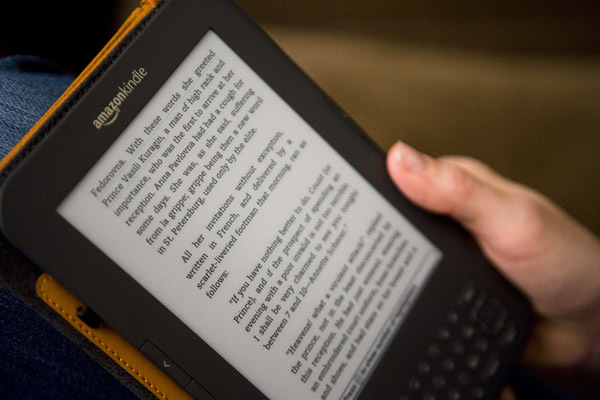 If you are an Ebook reader and enjoy reading Ebooks, whether thats on the iPad, Kindle, Nook or any other device, it would be much appreciated if you could fill out this short survey. Your support will be a huge part of my audience research. Many thanks in advance. Reblogged this on Chapter #1.